After finding out about his passing, I decided to do a portrait in his memory. This is my latest digital painting as of this post (6/24/2016). 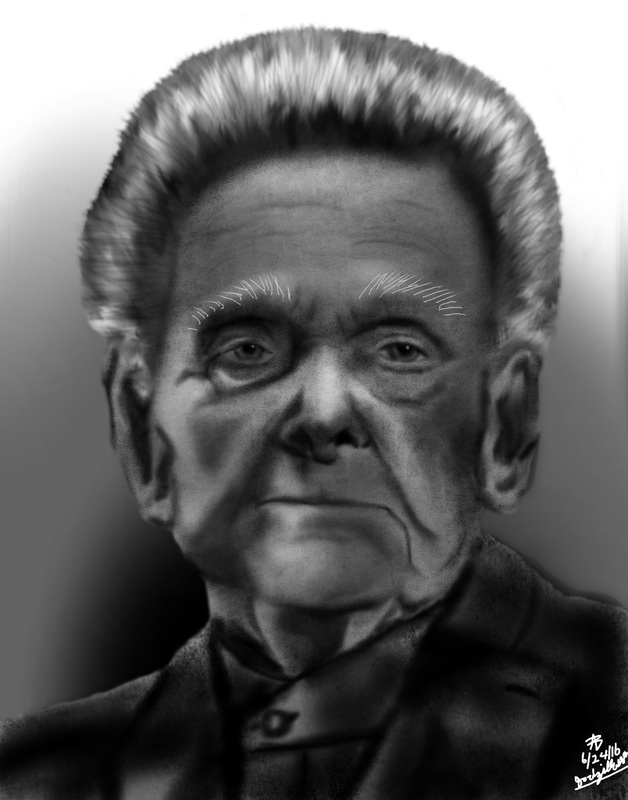 Ralph Stanley was my favorite Bluegrass singer and his music is what got me interested in the genre.